Fully customize your text: This baby bib can be personalised with a name, a special message, memorable date or of a picture/photo of your choice which make these vests the perfect gift for yourself of someone you know for any occasion. 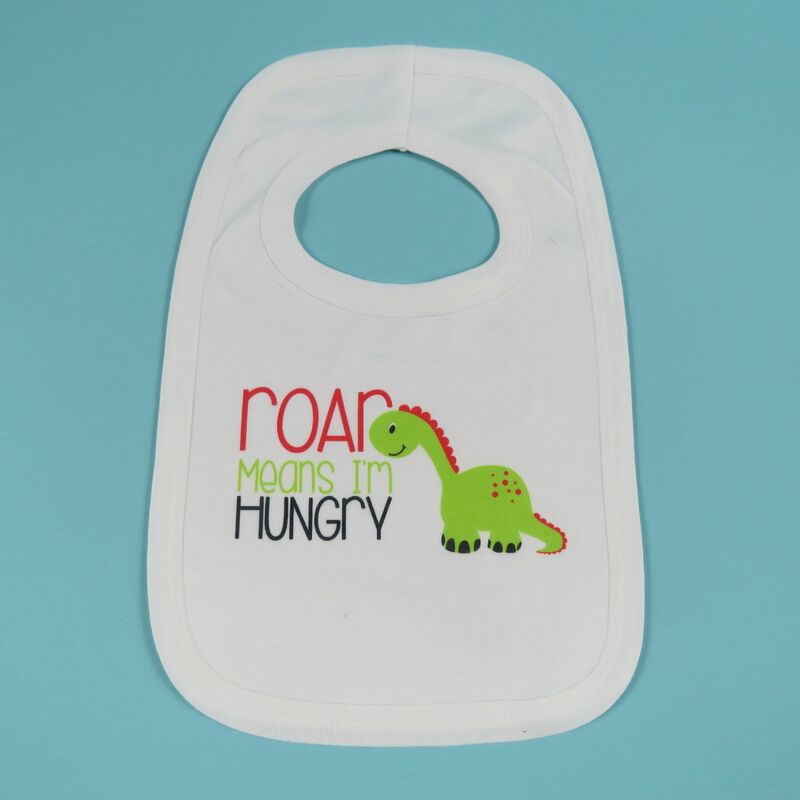 Long Lasting: The design is printed with sublimation which embeds the ink into the baby bib. They are machine washable. This means it will last hundreds of washes and will never peel or fade. Baby bib: We stock two different bibs, a velcro fastening and an elastic overhead one. Are you expecting a little bundle of joy? Or know someone who is about to become a mummy for the first time? Perhaps you want to make that special announcement to the world or future grandparents? Then this is the baby bib for you! If you want this item personalising, just let us know. 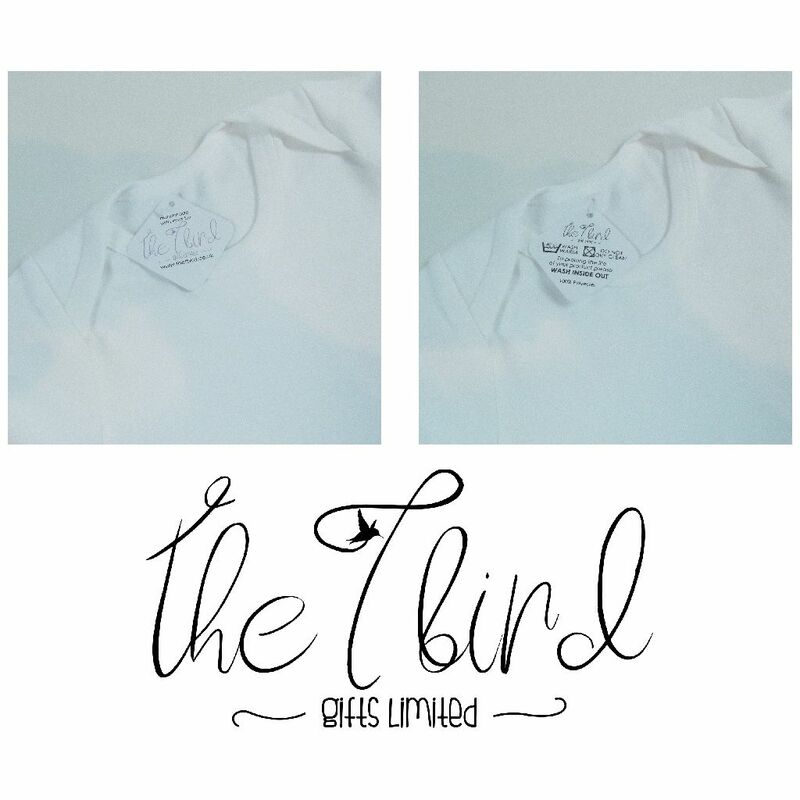 If you do not contact us then we won’t personalise the design and you will get the simple design not personalised. If you want to change this item, or don’t see quite what you’re looking for, send us a message, we’re always happy to help you and happy to create new designs! And if you see a design on one of our baby bibs or any of our other products e.g. a baby bib design you like printing on a mug or a mug design printing on a baby bib, we will be happy to do that for you, No Problem! With a variety of different designs to choose from, you can guarantee that your baby bib will be one of a kind.